We have a small workaround/fix for Screen unresponsiveness and Navigation bar issues which you guys faced during various operations. 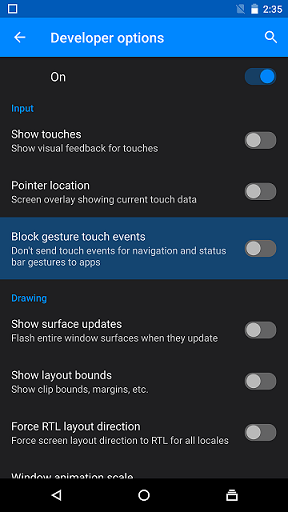 The root cause of the issue was due to Gesture touch events, if you disable the ‘Block gesture touch events’ under developer options it will solve the issue. Look below for the steps on how you can fix touch screen and navigation issues on YU Yutopia. This works on all the YU devices. Step 1. 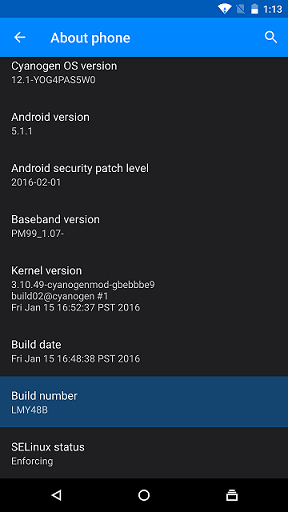 Enable Developer options by tapping 7-10 times on Build number under about phone in settings. Step 2. Scroll down to Input options.